Shareholders at an unprecedented number of JSE Top 40 companies have, in the past year, voted against remuneration policies and/or their implementation. These are non-binding advisory votes tabled at annual general meetings. Under JSE regulations (and King IV), the companies then have to engage dissenting shareholders in a formal manner and thereafter provide feedback to the market (via the stock exchange news service). The six companies, all in the top 20 largest by market capitalisation, have seen significant shareholder resistance to remuneration, particularly incentive schemes. It must be noted that these are all very large companies, with diverse shareholder bases, where voting on pay cannot easily be lobbied for by activist investors. 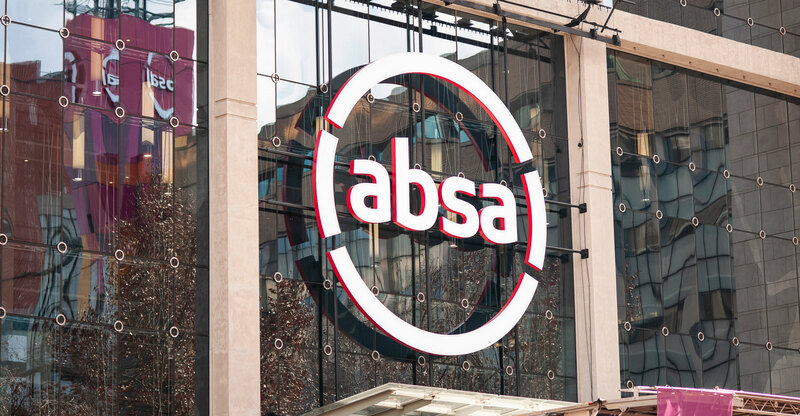 While ordinary (N) shareholders in Naspers have in recent years voted overwhelmingly against executive remuneration, the group has, by virtue of its dual-class share structure, managed to ensure that pay-related resolutions passed at AGMs. Until last year, the company did not disclose the voting results separately. At the August 2018 AGM, holders of the N shares voted 56.96% against the policy and 47.76% against its implementation. When grouping the shares, these resolutions managed to pass by 83.72% and 86.35%, respectively. 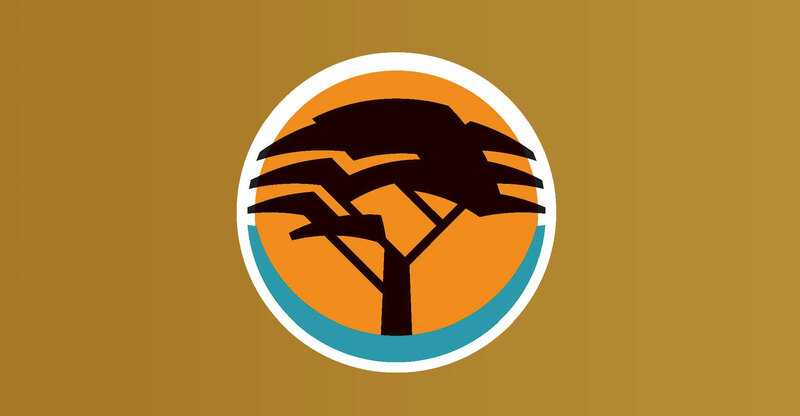 At FirstRand, the JSE’s largest banking group by market value, both resolutions on remuneration failed with votes of 74.2% for the policy itself and 74.39% for its implementation at the group’s November AGM. This is the first time, certainly in recent years, that shareholders have voted against the bank’s pay plan. In an announcement to the market in early January, FirstRand says it “believes that executive remuneration must align with shareholder value creation and believes that the group’s key performance measure, net income after cost of capital, ensures that the link between pay and performance is a direct one”. 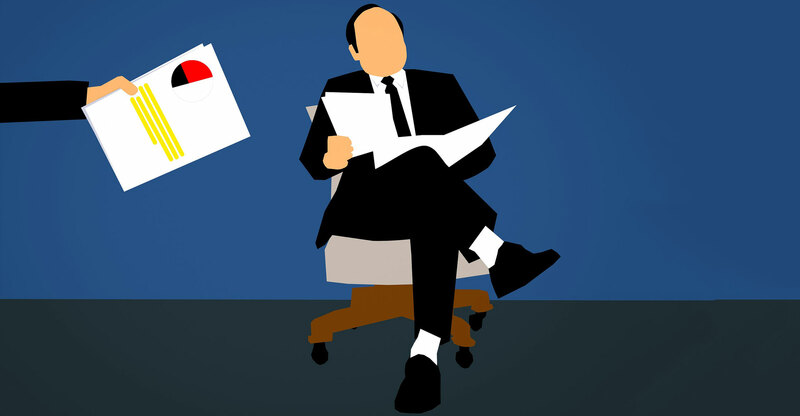 It has invited shareholders to “directly raise concerns or recommendations” with the group chairman, Roger Jardine, and the chairman of the group remuneration committee, Grant Gelink, on a conference call at the end of this month. At Sanlam’s June 2018 AGM, 28.48% of shareholders who voted did so against its remuneration implementation report (71.52% in favour). A further 1.1% abstained. Its policy received votes of 94.67% in favour. It asked for written feedback from shareholders, but noted at the end of the month that it “did not receive any concerns/queries from dissenting shareholders”. It added that shareholders “may have acted on the recommendation of (proxy advisory firm) ISS (Institutional Shareholder Services) to vote against the company’s 2017 remuneration implementation report” and said it had “obtained a copy of the report issued by ISS setting out the concerns and engaged directly with them regarding these concerns”. It also said that management would “make recommendations to the Sanlam group human resources and remuneration committee (Sanlam GHRRC) to be considered at its next Sanlam GHRRC meeting. Sanlam will also disclose in its 2018 remuneration report the nature and steps taken to address concerns raised by the ISS”. MTN has faced criticism from shareholders on remuneration for a number of years. In 2016, only 67.81% of shareholders voted in favour of (what it termed) its “remuneration philosophy (policy)”. In 2017, when then-executive chairman Phuthuma Nhleko was paid R68-million, that number had declined to 62.64%. Last year, 93.8% of shareholders voted in favour of the policy, while only 68.17% voted in favour of its implementation. In all three years, a higher-than-average number of shareholders abstained from voting on the resolutions in question. Last year was the first time MTN offered shareholders two votes: one on the policy and one on its implementation. It said two shareholders “collectively holding approximately 0.001% of the issued share capital of the company (on behalf of its clients) in MTN” participated in the scheduled follow-up telephone conference on remuneration. 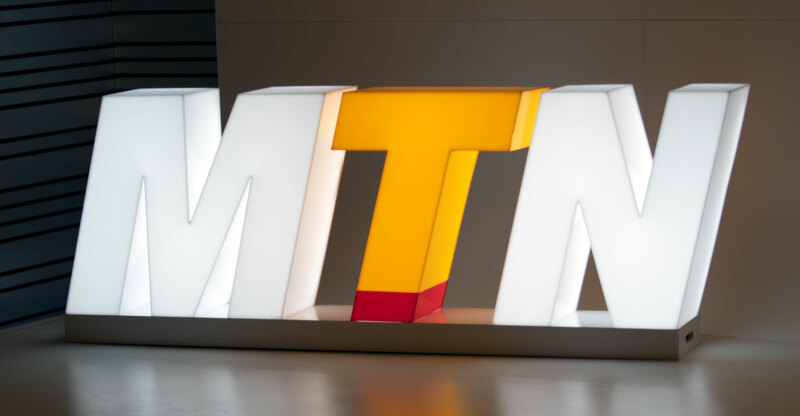 While the “participating shareholders raised certain concerns regarding the Company’s disclosure of the implementation of the remuneration policy”, MTN said it “provided appropriate explanations to the participating shareholders”. It also undertook to “formally table the above-mentioned areas of concern at its next remuneration committee meeting for consideration” as well as “disclose in its 2018 financial year end integrated report the nature of, and steps taken to address concerns raised by the shareholders”. Just more than 52% of then Barclays Africa Group shareholders voted in favour of the bank’s remuneration policy at last year’s AGM, with 47.36% opposing it. While voting on the policy fared better, this barely passed with 76.48% in favour. In May, I noted that “a vote of just 52.6% in favour of the group’s implementation of its remuneration is damning, considering that Barclays plc holds 14.9% of votes and would’ve almost certainly have voted yes”. It said a total of 14 shareholders holding about 5% of the group participated in the July teleconference with group chair Wendy Lucas-Bull and remuneration committee chair Paul O’Flaherty. “The shareholders posed questions and raised concerns regarding certain aspects of our disclosure relating to long-term incentive plan awards and about the application of Capital Requirements Directive IV to our senior executives”. The group “committed to disclose in our 2018 financial year-end integrated report the steps taken to address the concerns raised”. In excess of 40% of Shoprite shareholders voted against the group’s remuneration policy as well as its implementation at the AGM in October (42.61% and 40.01%, respectively). In 2017, there were also not enough votes to pass these two non-binding resolutions, but around 70% of shareholders were in favour (versus around 60% last year). It provided feedback on the engagement with shareholders in 2017, saying that five shareholders “holding approximately 18% of voteable shares in Shoprite Holdings” participated. The group says they “raised five areas of concern in relation to Shoprite Holdings’ remuneration policy and its implementation” and that it provided “appropriate explanations” on these. It undertook to formally table these concerns for consideration at its next remuneration committee meeting. Last year, it said simply in November that it invited “those shareholders who voted against the remuneration policy and the implementation of the remuneration policy” to “forward their concerns/questions” to the company secretary. It said, “meetings will be arranged with individual dissenting shareholders to discuss their concerns/questions”. Shoprite has provided no further update to the market regarding this engagement.